David Hickling was off duty when he was caught speeding on a 70mph road in north Wales. The US president says he has no problem with the climate agreement, just the US part of the deal. David Bowie died two years ago. Photographer Denis O’Regan went on tour with him in 1983. The US Defense Department’s Defense Security Cooperation Agency (DSCA) announced on December 9 that the US government plans to allow the sale of four Raytheon Standard SM-3 Block IIA missiles and compatible Mk 29 launch canisters from BAE Systems to Japan. The estimated cost will be $133.3 million. The US State Department has approved the sale, and the DSCA has notified Congress of the pending sale. 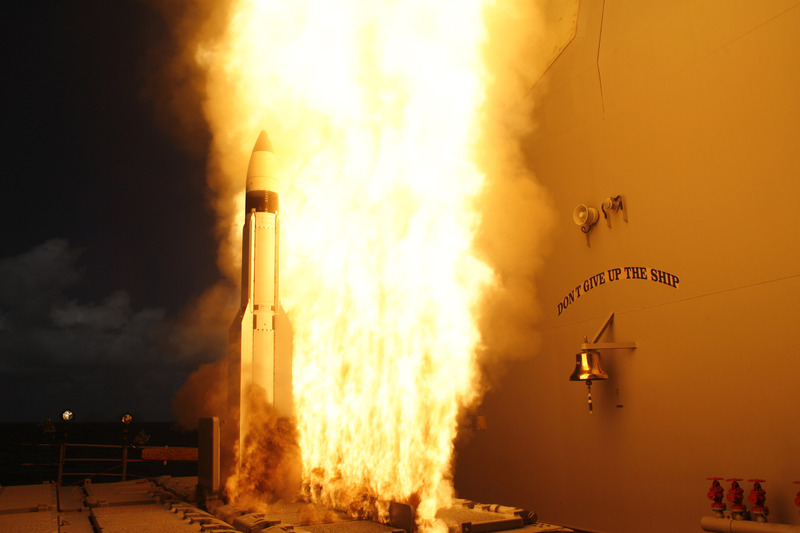 The SM-3 Block IIA is the latest version of the US Navy’s air defense missile, used by ships equipped with the Aegis Ballistic Missile Defense (Aegis BMD) system. The missiles can potentially be used to shoot down ballistic missiles in flight, even outside the Earth’s atmosphere. In theory, the new missiles would give Japan a better shot at shooting down a ballistic missile arcing over Japan. The sale comes on the heels of the Japanese National Diet’s approval of a plan to build an Aegis Ashore missile defense system (the National Diet is Japan’s parliamentary-style bicameral legislature). That system would be based on the land-based missile defense facilities the US Navy has deployed in Romania and is preparing to activate in Poland. Japan’s only current land-based ballistic missile defense is the Patriot system, including Patriot Advanced Capability 3 missiles—and the PAC-3 is more of a point defense system, with much shorter range.